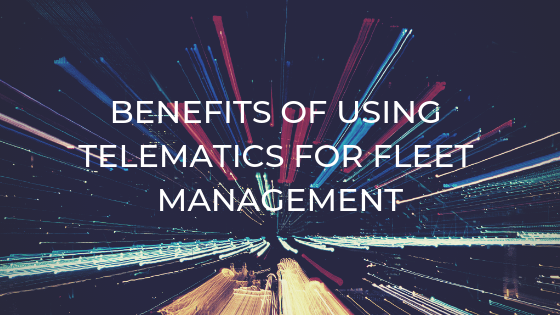 Does Your Fleet Management System Pass The Test? 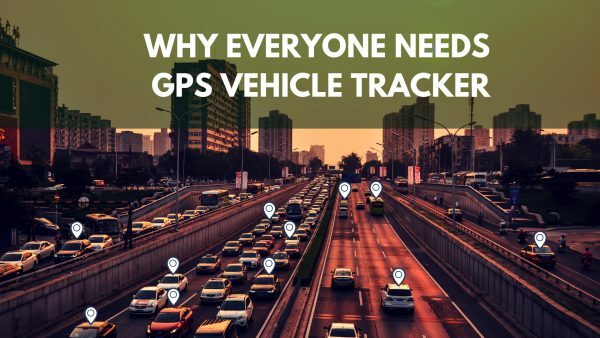 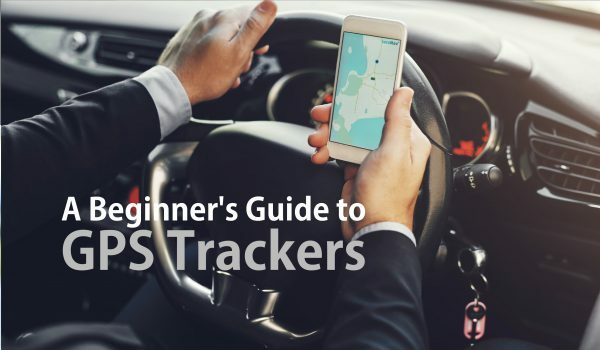 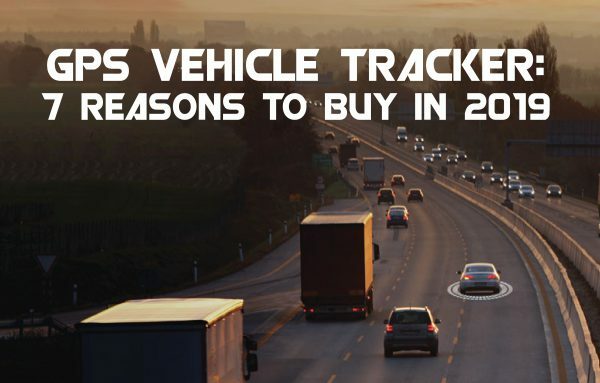 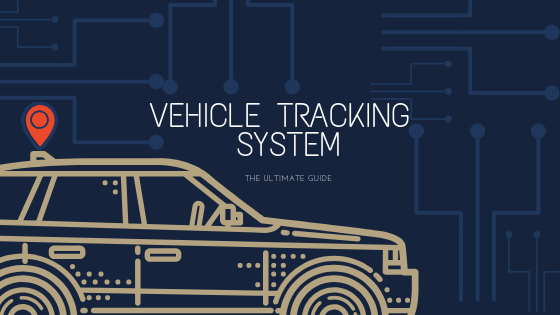 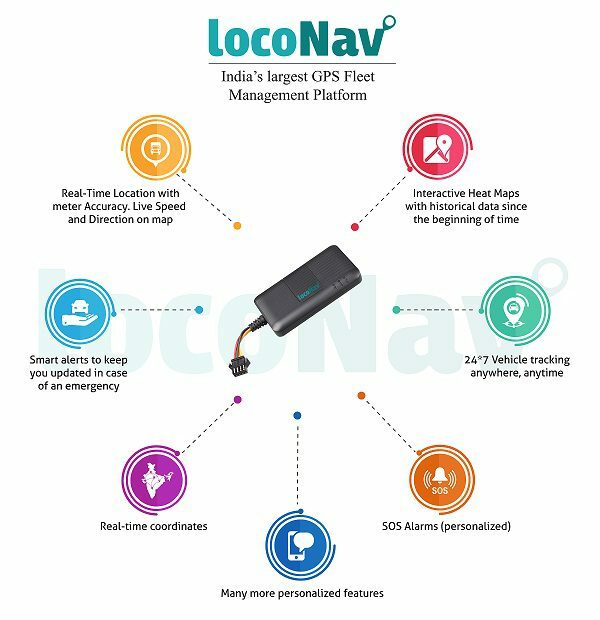 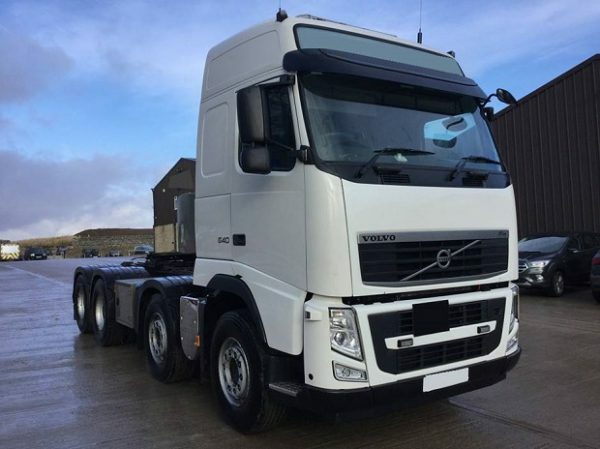 Why Industry Needs a Vehicle Tracking System? 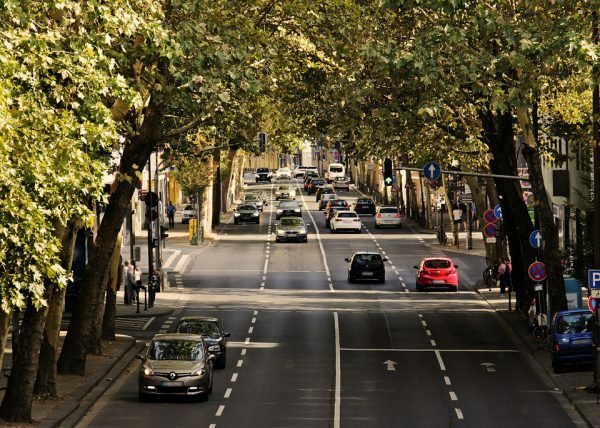 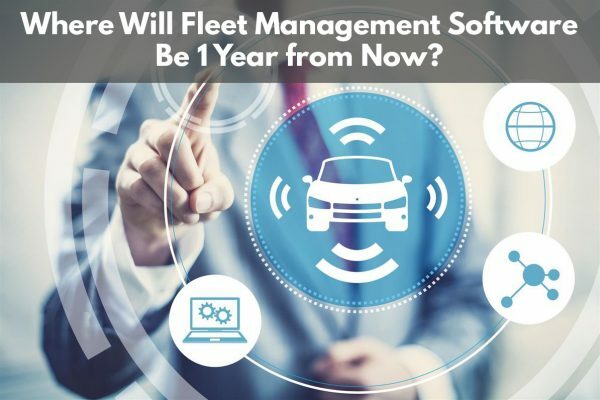 Where Will Fleet Management Software Be 1 Year from Now? 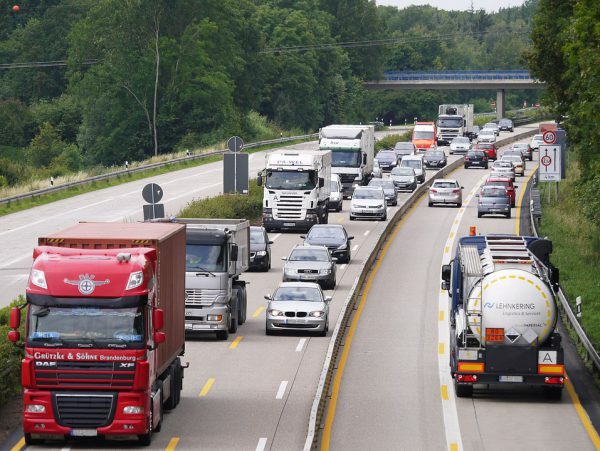 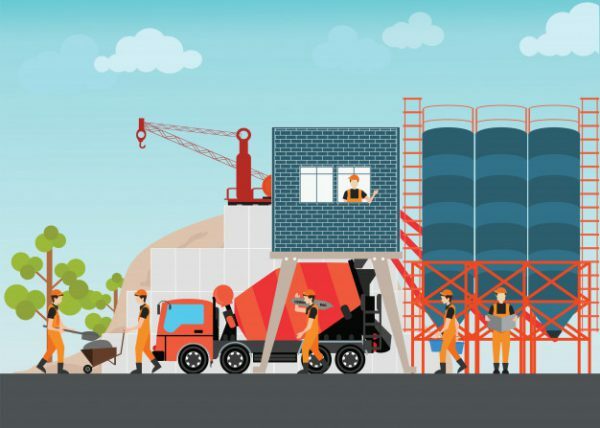 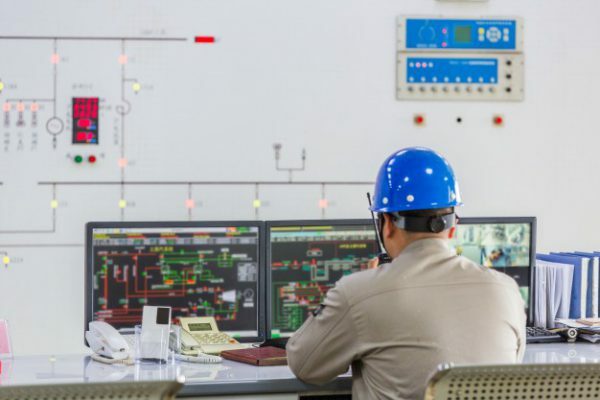 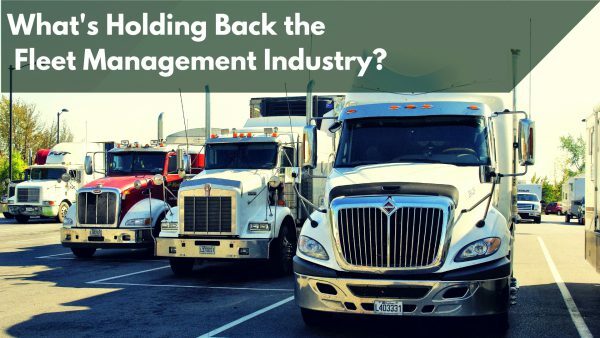 What’s Holding Back the Fleet Management Industry? 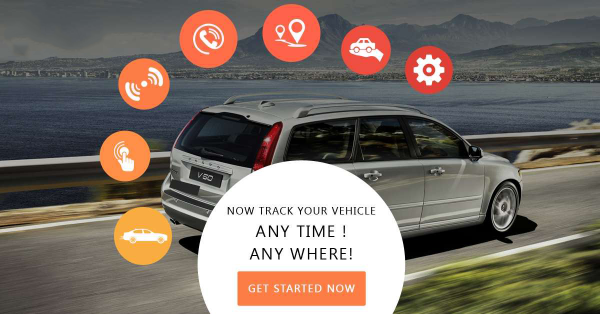 How to get AIS 140 certificate for your vehicle or device? 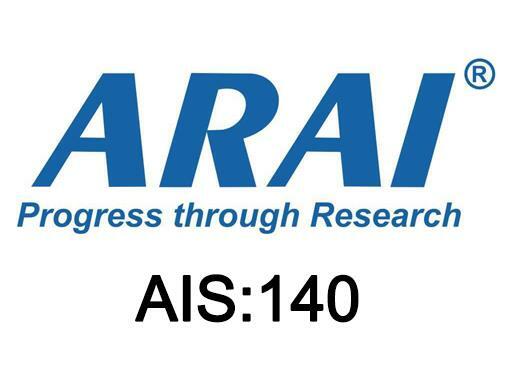 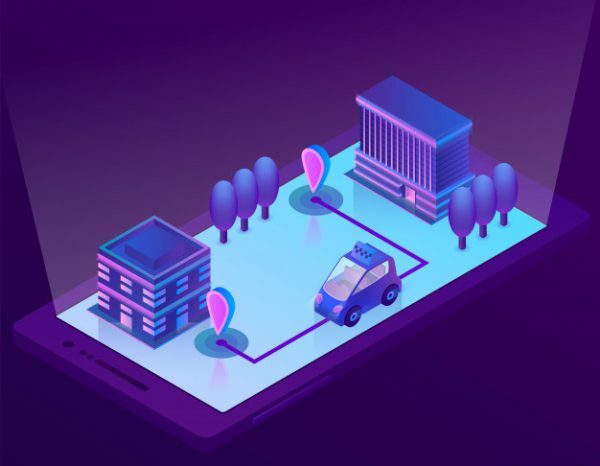 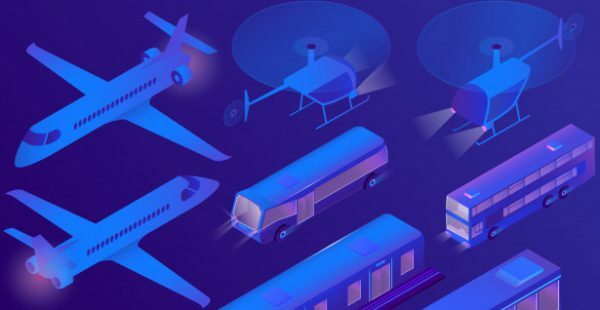 Why AIS 140 is the need of the hour?